I just touch some of them and they fall into my palms. 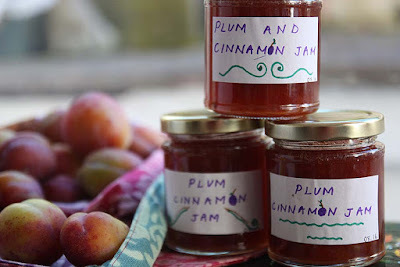 One of the very first things I made with the plums was an Easy Cinnamon Plum Jam, but I have a number of other variations to share too: vanilla, licorice and even star anise! 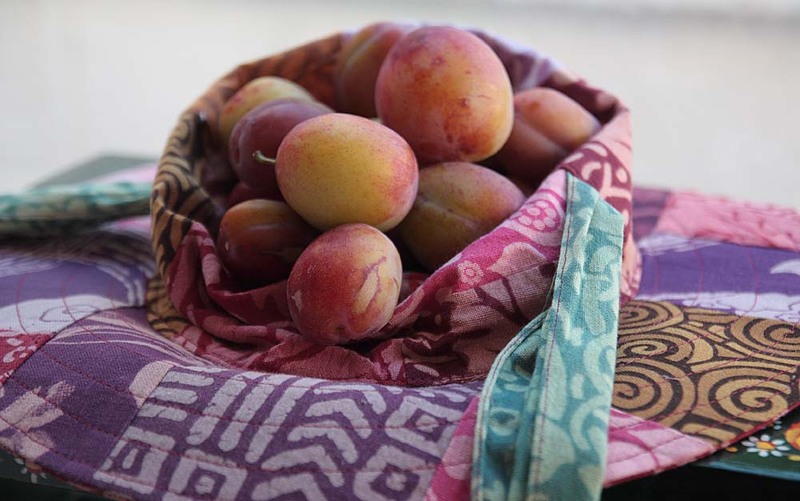 Place plums over a medium heat with water and simmer gently for 10-15 minutes, until tender and reduced. Pop a couple of saucers into the freezer to chill. Add the sugar, cinnamon and lemon to the pan and cook, stirring to dissolve. Bring to the boil and then allow to simmer rapidly until it reached the desired consistency. Put a teaspoonful of jam onto a chilled saucer for 1 minute. 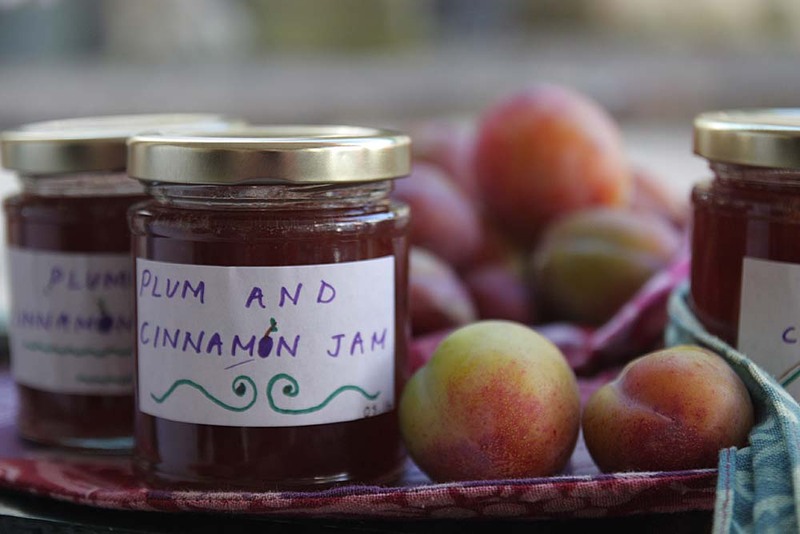 Drag your finger lightly over the jam. If it wrinkles, it has reached setting point; if it doesn't, boil for few more minutes and test again with another chilled saucer. You just need to be a little patient.